Proper dental implant aftercare is an important factor in ensuring the long-term success of your surgery. Thanks to advancements in dental technology, the incidence of implant failure is extremely low. 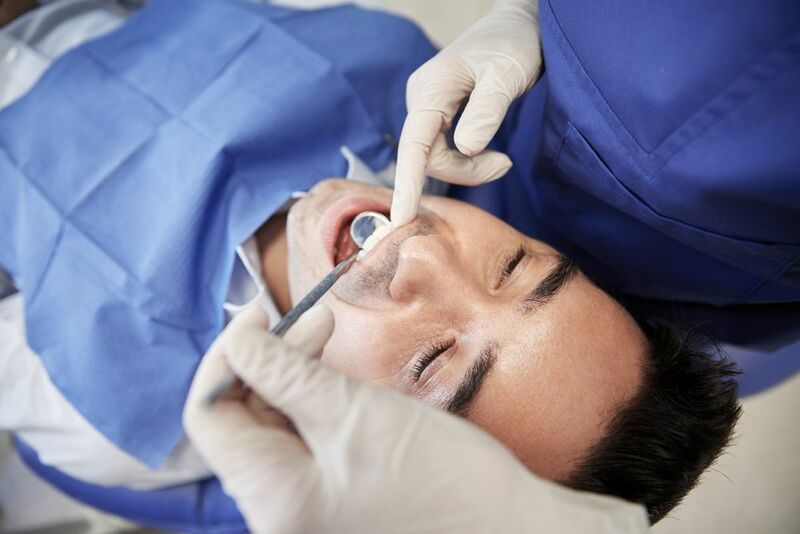 Your dentist can avoid potential complications by carefully planning your procedure and closely managing your healing. To lower the risk of implant failure, you should follow the instructions provided by your dentist and practice good oral hygiene at home. Avoiding habits such as smoking and drinking alcohol can also help promote healthy healing and give your implants a stable foundation for many years to come. Swelling: Applying ice packs against your cheeks during the first 48 hours can help reduce discomfort and bruising. Sleeping with your head elevated can also help ease swelling. Pain: Depending on the complexity of your surgery and your tolerance to pain, your doctor can also prescribe pain medication. If you prefer, you can also use over-the-counter pain relievers such as Tylenol. To help fight infection, your doctor may also prescribe antibiotics and antiseptic mouthwash. Although you should be able to return to work the day after surgery, you should limit your physical activity for the first few days as heavy exercise can lead to excessive bleeding. Unless you have received All-on-4® dental implants or another brand of immediate load implants, you should avoid wearing your temporary prosthetics whenever possible to allow your gum tissue to heal. Studies have shown that with proper care and frequent visits to your dentist, dental implants can last a lifetime. Proper oral hygiene is also important, but you should carefully and slowly brush the area around your implant posts to avoid irritating your incisions. This is best done with a soft toothbrush and not an electronic or sonic toothbrush. Your dentist will prescribe a soft food diet to protect your implants during the first few days. Once you are healed, you will be able to enjoy your favorite foods and a varied diet once again. Your stitches will be removed one to two weeks after surgery. During this time, it is important to keep your mouth clean and free from food particles that could get trapped in your gums. To get rid of food particles, rinse your mouth out thoroughly after each meal. Smoking: Smoking negatively affects your oxygen levels and prevents your body from healing properly. Studies have shown that patients who smoke after surgery are more likely to have implant failure. Alcohol: Alcohol can increase the risk of bleeding from your incision sites. Diabetes: Patients with uncontrolled diabetes have shown higher rates of implant failure, while patients with controlled diabetes can enjoy the same rate of success as healthy patients. Poor Oral Hygiene: Poor oral health can lead to periodontal disease around your dental implants. This can cause peri-implantitis and eventually implant failure. You should carefully brush and floss your teeth twice per day to remove any food particles and plaque that can cause gum disease. Once you receive your crowns, bridges, or fixed dentures, caring for your implants will be just as simple as caring for your natural smile. You should continue to brush and floss twice per day. During your biannual dental exam, your dentist can help you access hard-to-reach areas between your implants to eliminate disease-causing bacteria. Studies have shown that with proper care and frequent visits to your dentist, dental implants can last a lifetime.